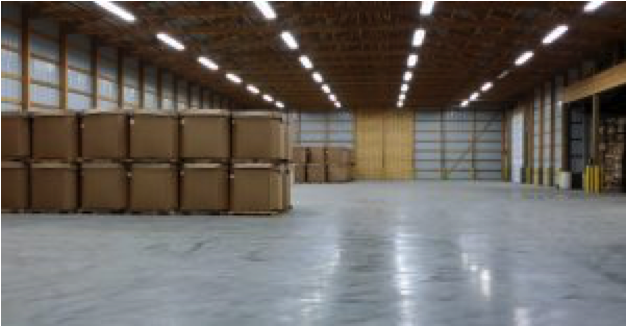 Warehousing & Packaging – Ee-Jay Motor Transports, Inc.
We provide transloading services to and from Bulk Trailers, Railcars and Gaylord Boxes and Storage in Warehouses located at all of our terminals. 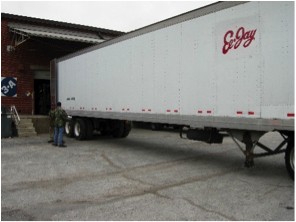 53' and 48' van trailers available for the hauling of packaged commodities. 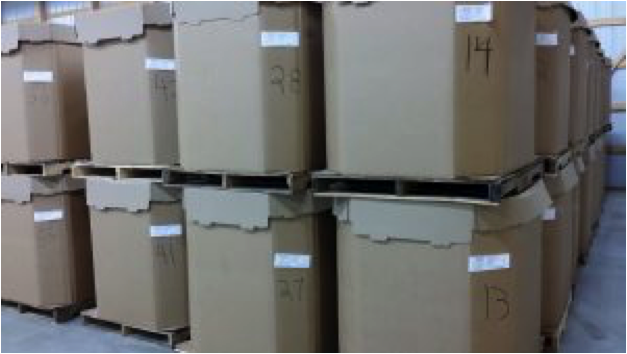 They also support the movement of Gaylord Boxes into and out of our onsite warehouse.